Welcome the new kitten at home! Having a kitten at home brings happiness and good times for the whole family. However, you must have every single detail arranged beforehand to give it a perfect welcome. One of the first and most important things you have to do for kittens is choose the veterinarian who will examine it and monitor its health. You must take into account that the veterinarian you eventually choose will be one of the most relevant persons in your kitten's development and growth. 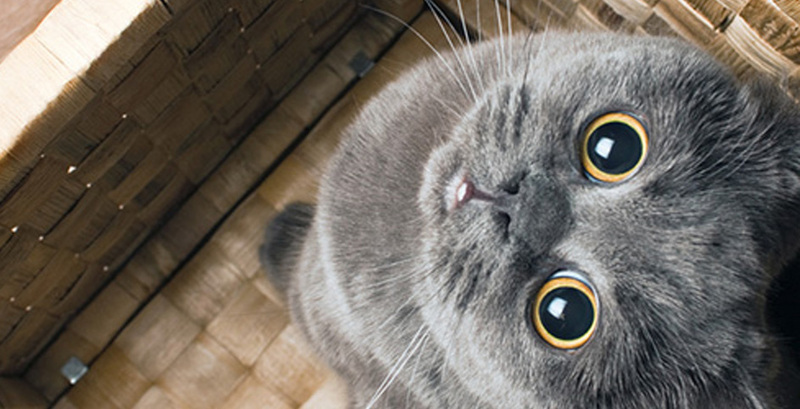 There are many details that you must arrange before your kitten arrives at home. Remember to buy a spacious cat kennel that is easy to clean. Do not forget to keep your kitten's litter box neat, otherwise it may urinate and/or defecate all over your house. Fill it with special sand for cats and remember to replace it frequently. In addition, your kitten will need a place to rest. Buy a comfortable cat bed to protect it from draughts. Also, keep in mind that your kitten will grow very fast. 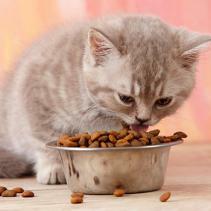 It is essential to feed your kitten good quality cat food to keep it healthy. Use cat food feeding and water stations that are heavy enough to prevent your kitten from knocking them over. Maybe you forgot to buy a scratch post or tree, but we recommend you do it, since it is an essential tool where your kitten will learn to groom itself by rubbing against it or to do its daily physical exercises. If you intend to take it for a walk, get a cat leash and a harness to increase its mobility. Do not forget that cleanliness is essential for cats. Make your kitten become used to tidying up on a regular basis, especially if it is long-haired. For this we also recommend you to have a brush at hand to remove your cat's dead fur. Finally, remember that kittens are very playful and they need to have their own accessories and toys to have fun. Besides, any activity that you perform together will help you to strengthen your relationship.